BNI Premier is a member of Business Networking International (BNI) the world’s most successful referral-marketing organisation. We follow the principles of BNI’s unique Referral Marketing System – a proven method for generating a continuous flow of reliable, quality new business. We are a group of local business professionals that get together every Thursday morning not to sell to each other, but to educate one another about our businesses and the new business referrals we are looking for. This effectively creates an unpaid sales team going out promoting your business in the knowledge you are doing the same for them. This approach helps create a constant flow of new business opportunities for all members through the power of referral marketing. 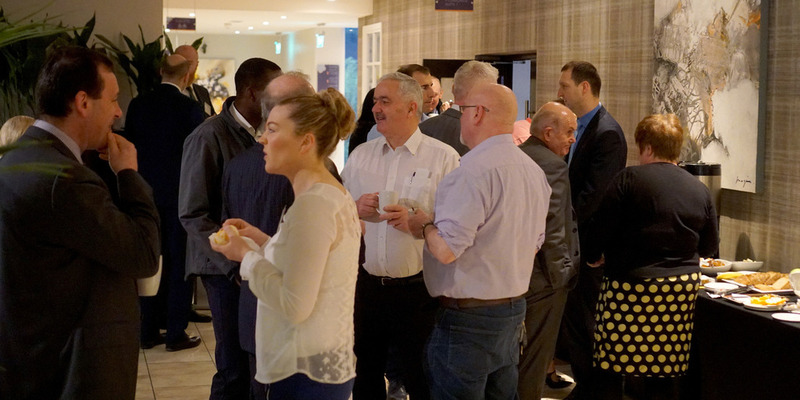 We represent a wide spectrum of local businesses throughout the north of Dublin city and North County Dublin and are looking to expand our network and grow the membership of BNI Premier. So if you are looking for new business opportunities and prepared to commit to the continued success of the group we would be delighted to meet you. 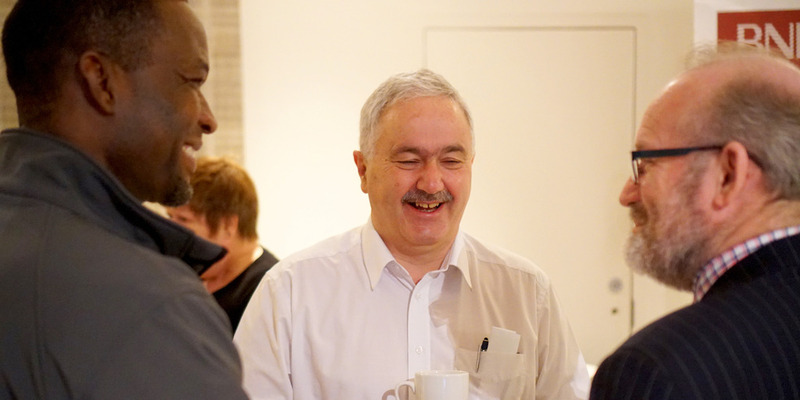 We encourage all local businesses to come and visit one of our meetings to see for themselves the benefits of BNI membership and how referral marketing can grow their business. At the meeting you will experience an enjoyable structured business process which is highly productive and rewarding to all those who attend. You will be sure to receive a warm friendly welcome from our team who are eager to find out about you and your business. Can your business benefit from a steady flow of reliable quality referrals from a trusted source? well that’s what your fellow members will deliver for you, and all you have to do is commit to doing the same for them. 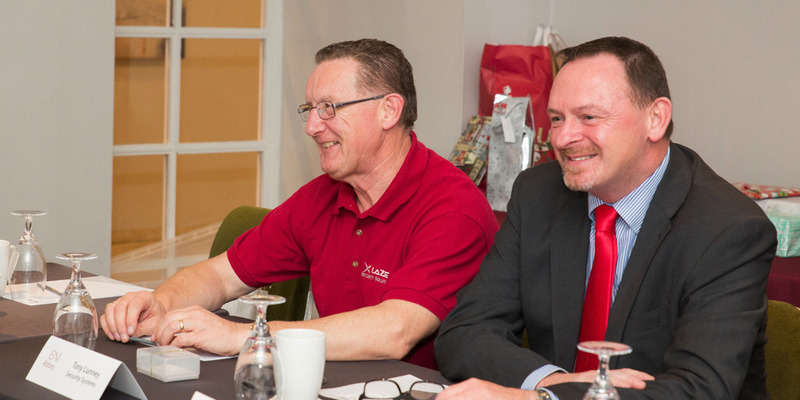 We all follow BNI’s philosophy of Givers Gain®, simply put “If I give you business, you’ll want to give me business” this means each member has a vested interest in your company’s continued success. In the past 12 months BNI Premier members have passed over €800,000 worth of business between each other. We are a variety of business professionals including property services, professional services, and creative marketing services to name but a few. 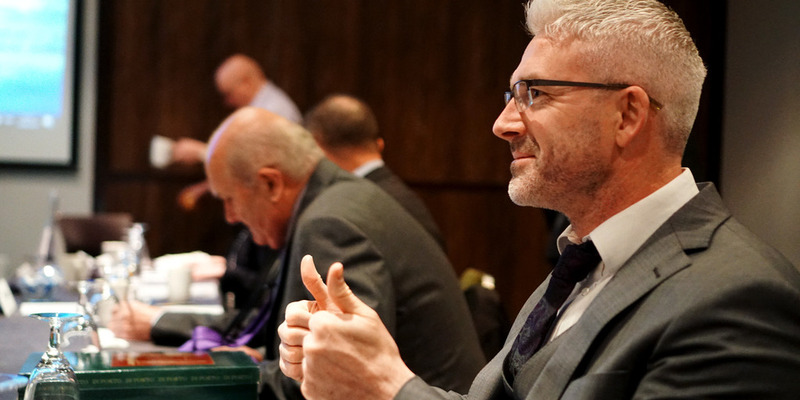 The BNI method of networking and referral marketing works across all industry types and professions so whether you are just starting out or are well established you will find membership in the BNI can be extremely rewarding for your business. Check out the Members Page to view the business profiles of our members and see how they can help you grow your business. One representative from each trade or profession is allowed in the group this means there is no competition for referrals and no conflict of interest among members.